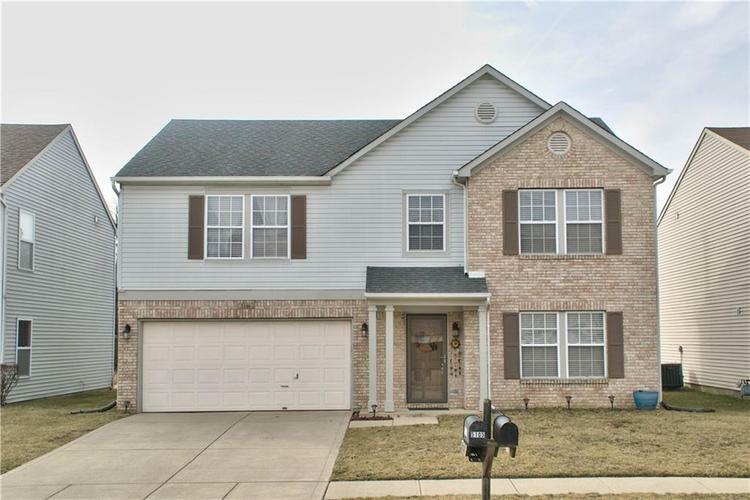 This 4 bedroom 2.5 bath home offers tons of living space. Complete with family room, living room, and loft. No shortage of space here. The dining room sits just off the kitchen providing an inviting ambiance and an open concept entertaining area. The walk-in pantry sits just off the kitchen. The large master bedroom has a private bath with double sinks, linen closet, and a spacious walk-in closet. You don't want to miss out on all this home has to offer. Directions:From Lafayette Rd and 52nd St, go west to Whisenand, then south to home.